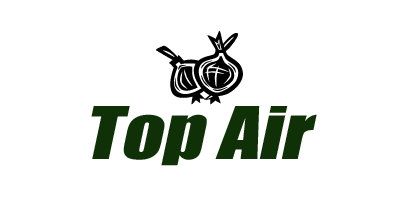 Top Air Incorporated, the designer and manufacturer of the Top Air product lines, is the leader in onion and garlic harvesting technology. 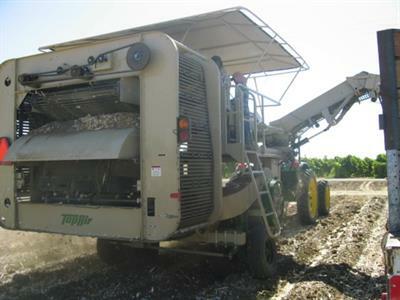 Our high-quality harvesters are made in the United States and feature a patented topping system, found only in a Top Air. 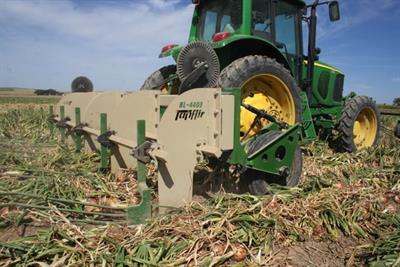 Onion and garlic growers all over the world rely on Top Air equipment to gently and efficiently harvest their crops. 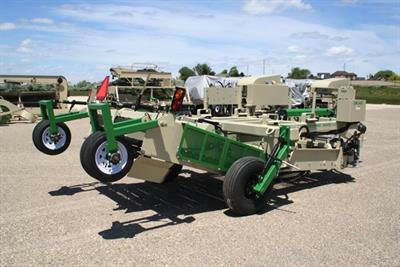 Carefully engineered design, rugged construction and the finest components available combine to make Top Air harvesters second to none in performance and reliability. 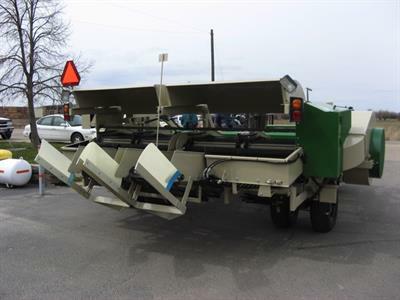 Our patented air topping system, which utilizes the reliable Schumacher linear sickle drive and our own high capacity fans, removes tops cleanly and blows most foreign material back onto the ground, resulting in cleaner loads to the packing facility. As the President of the company, Duane uses over 40 years of agriculture experience to drive the innovation and manage day-to-day activities of the business. A second generation farmer, Duane learned at an early age the skills needed to succeed in agriculture. After graduating from the University of Idaho with a degree in Agriculture Business in 1974, Duane resumed his career in farming and ran a successful operation for another 16 years until joining Top Air where he has since led the company to become a global provider of agriculture equipment. Over the past 25 years, we have expanded our product lines and delivered only the best topping and loading equipment to our customers across the globe- from the western United States where the company is headquartered, to Africa, Europe, Asia and beyond. 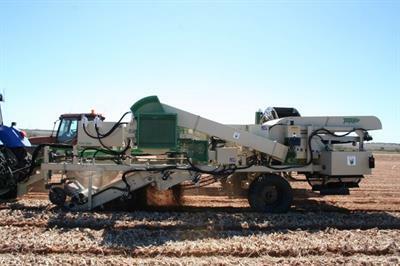 Since the launch of our first harvesters in the Treasure Valley over 25 years ago, we have successfully deployed our equipment into a diverse number of farm operations around the world.